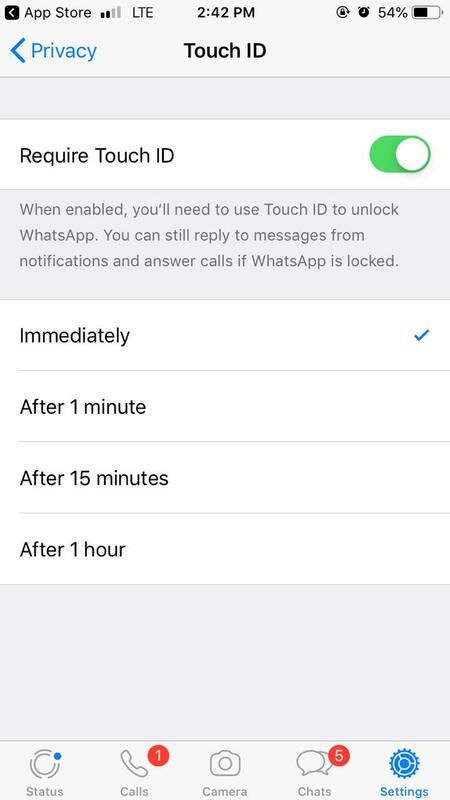 As anticipated that WhatsApp is enabling more privacy and will not be accessible even if the phone is unlocked and not in your hands. The feature is finally rolled out. 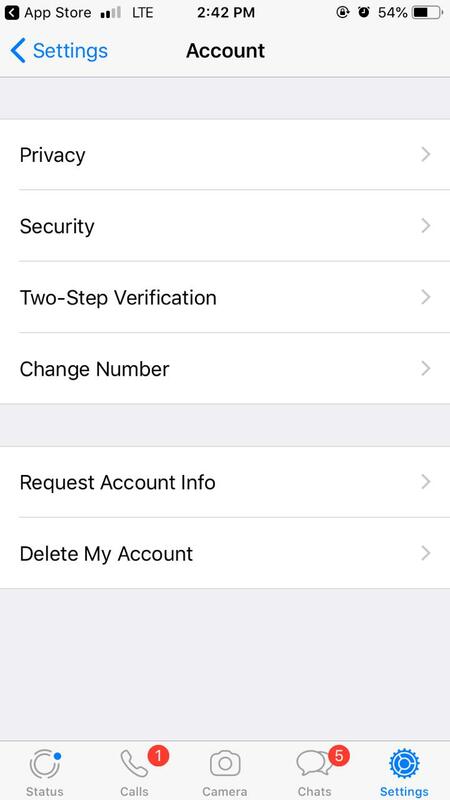 WhatsApp has enabled the feature for iOS users first in the latest version, 2.19.20. 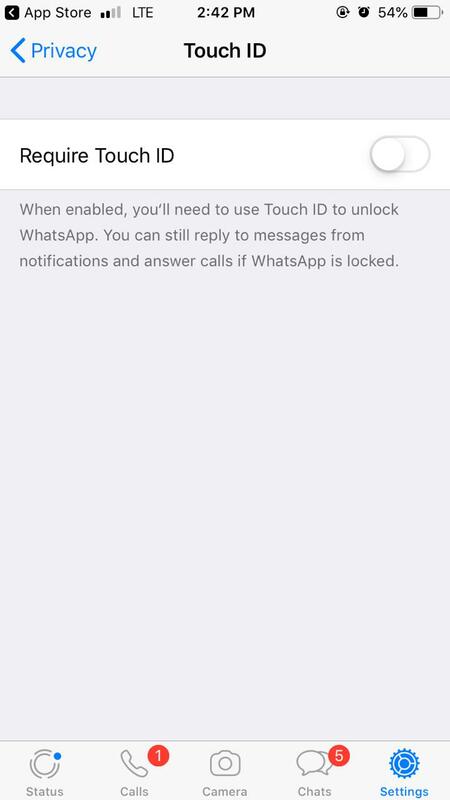 Once enabled, no one will be able to open your WhatsApp even if the phone is unlocked. 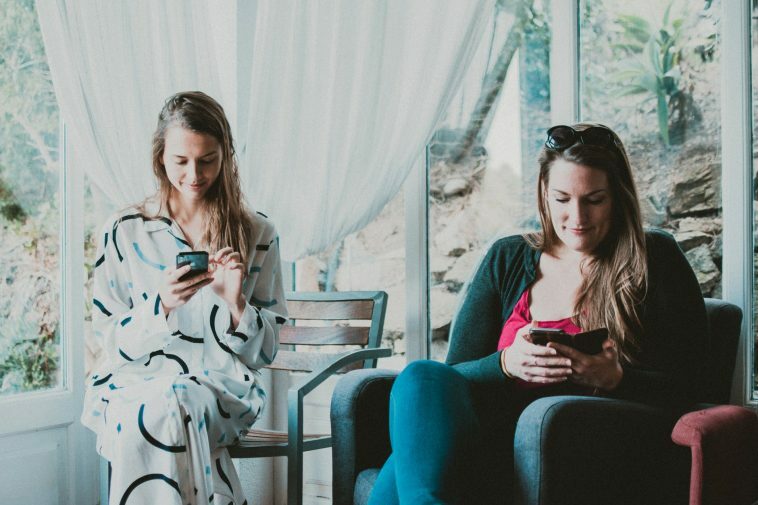 This is an amazing privacy feature that secures your personal conversation in the App. 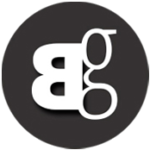 Here is how you can enable the feature. 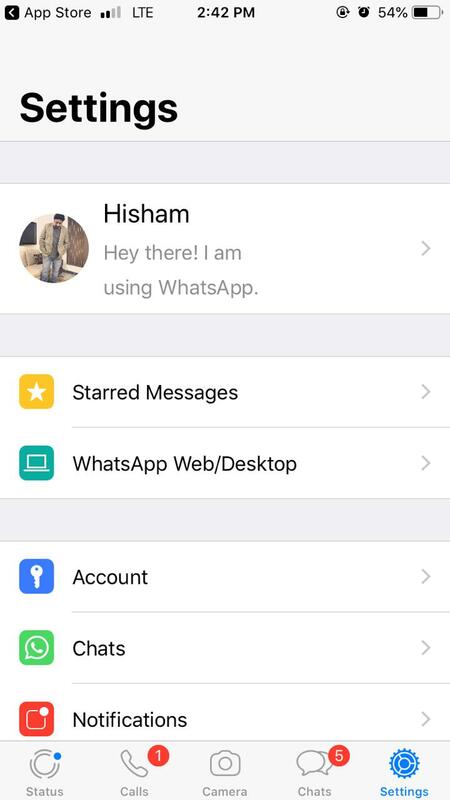 To begin with, update your WhatsApp from App store and make sure you download the latest version. 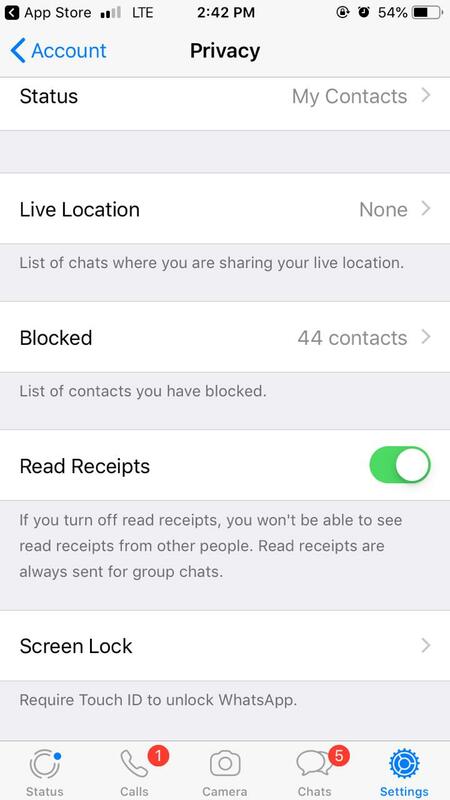 Go to the Settings in your WhatsApp. The very last icon is Screen Lock, click on that. 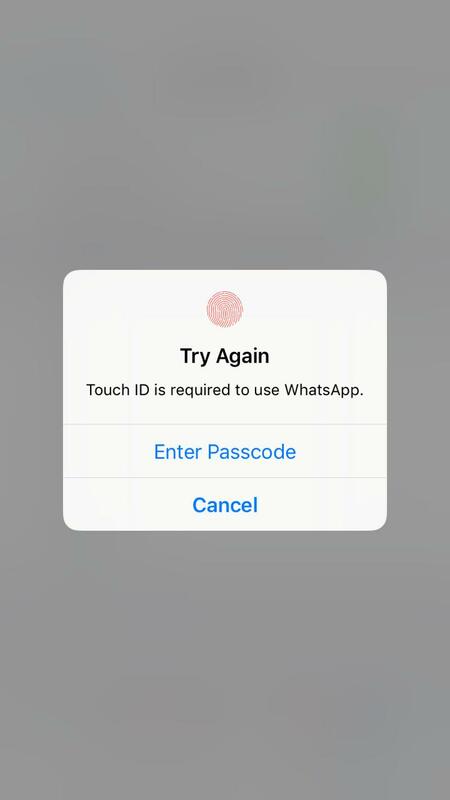 Enable the button Require Touch ID. Close WhatsApp. When you open the app again. it will require authentication to open it by asking for the thumb impression.